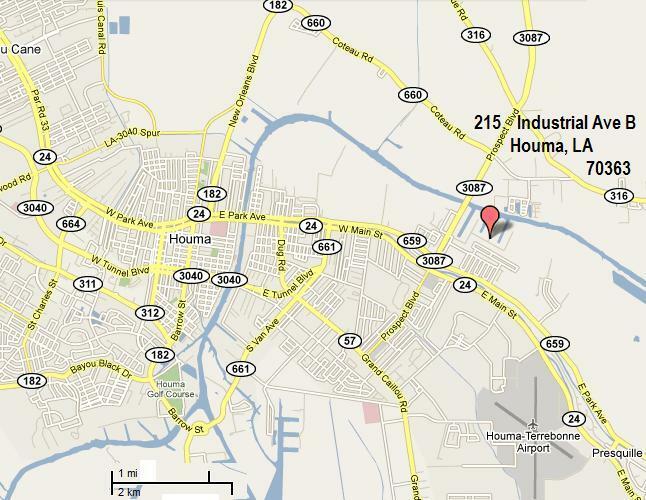 The Houma Plant has a new control room and a new dust collection system for 2010. 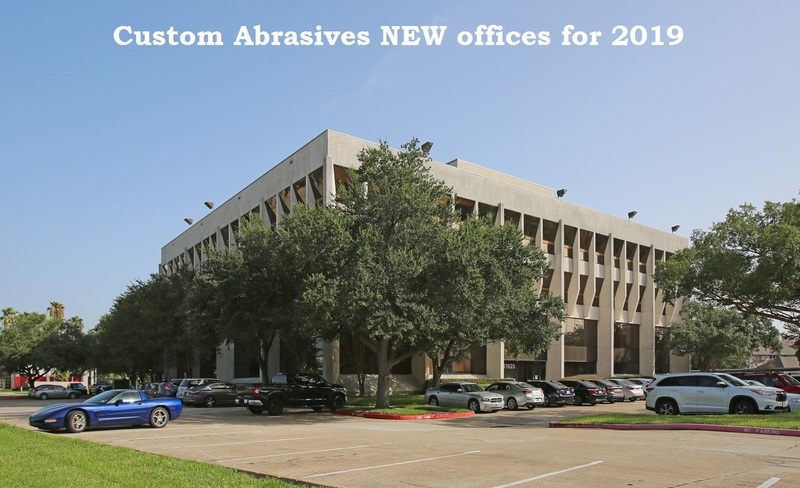 This dust collection system adds to our commitment towards quality abrasives and a cleaner environment. This location also has over 30,000 SF of space to store bag products which we use to ready products for shipping to your location. The Houma Plant has tanks capable of storing well over 1,000 tons of finished blasting abrasives which are ready to go out any time. 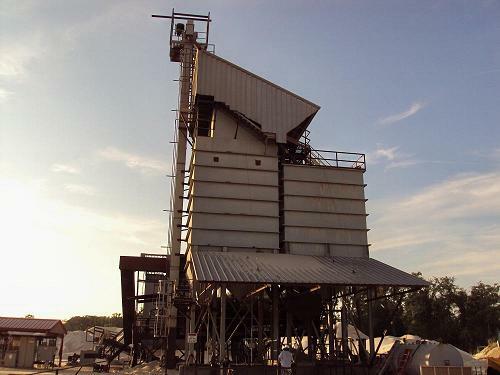 Upgraded in 2009, the Picayune Plant has new elevator systems and a new dust collection system. 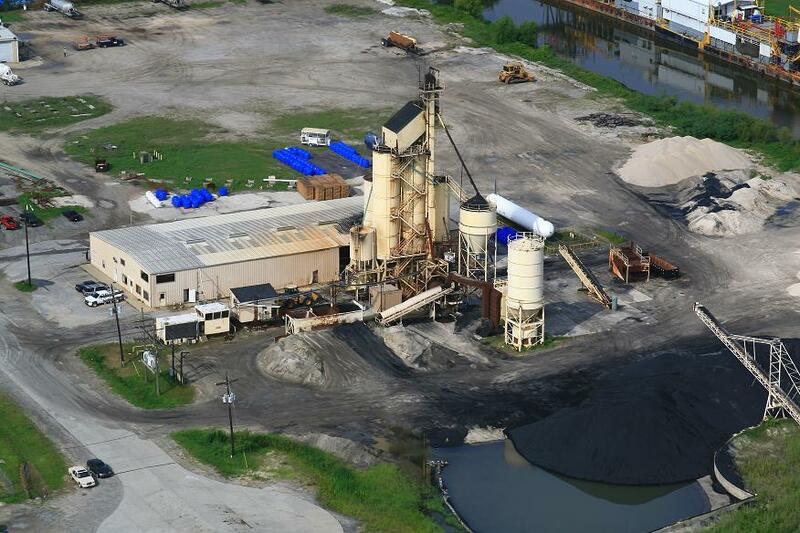 The Picayune Plant handles all sand products and stores Abrade Away in bags. We have also increased the storage capacity in the plant by over 270 tons. 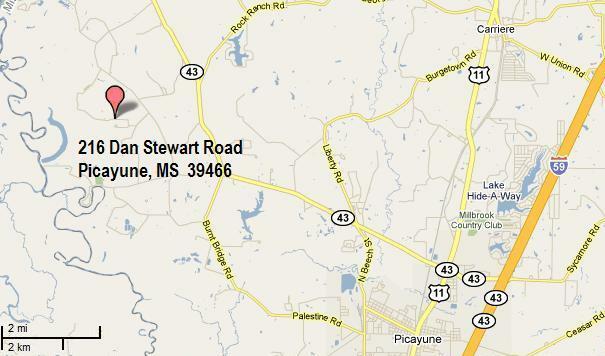 This gives Picayune a total storage capacity of over 750 tons for product ready to go out.